The Wrap: A Flying Birthday Cake? It’s the first episode of The Wrap where your host Greg Esposito takes you inside the world of kids birthday parties to give you the tips, tricks and insight you need to throw the best birthday bash. This isn’t your typical “how to” video though. Kids birthdays are all about fun and each episode he’ll share some of the lighter side of parties as well. 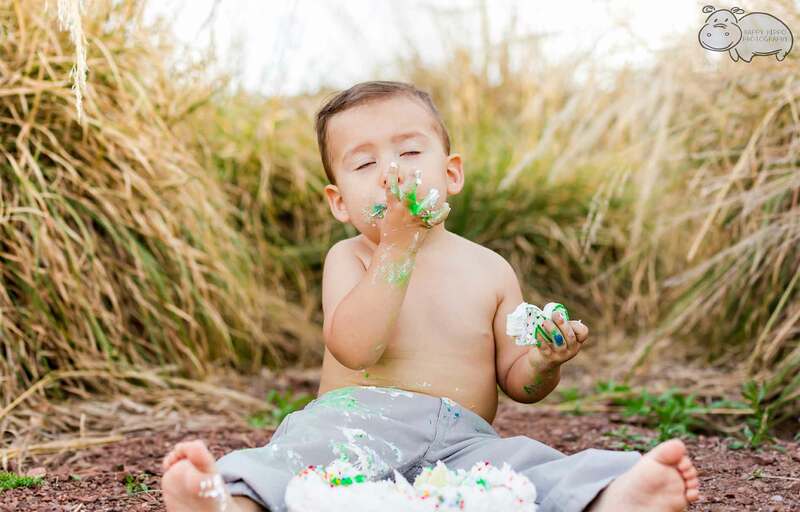 This week learn the tips and tricks to make sure your child’s 1st birthday smash cake shoot is a success and hear all about the craziest trends in smash cakes. Plus, a Batman V. Superman cake that actually flies? Yep, it’s real and it’s spectacular. All that and much more coming up on the inaugural edition of The Wrap.